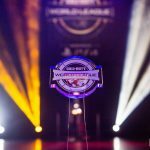 It’s no secret that the Call of Duty competitive community is one of the most active on social media. 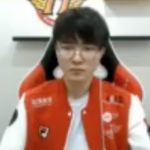 Business deals and team trades have been openly discussed on Twitter in the past, and careers have been made by way of engaging with fans online. 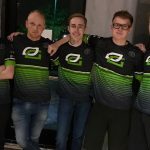 One of the best teams in terms of interactivity and self promotion is OpTic Gaming, which has long been most popular organization within the Call of Duty scene. 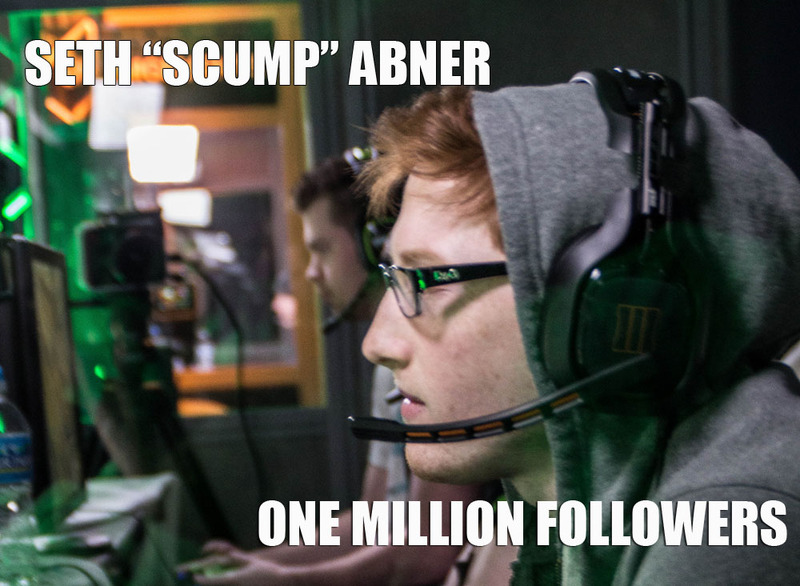 Today one of its longest running competitive team members reached a major achievement online- Seth “Scump” Abner now has one million followers on Twitter. The number shows the power of promotion across multiple platforms. 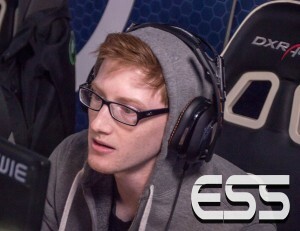 OpTic famously encourages its members to build a following on YouTube and via live streaming. 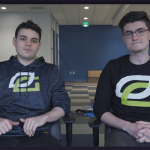 The OpTic Scuf House is a hotbed of YouTube content creation in the form of daily vlogs from the competitive members and entertainers living in the mansion, a podcast, and the wildly popular “OpTic Vision”, a documentary series following the lives of the OpTic members who live in the house, as well as the performances of the professional teams. Twitter numbers aren’t necessarily indicative of financial success, but because the members of OpTic weave their personal tweets in with promotion for their ad-supported content on YouTube, they are reaching a massive click-happy audience in a savvy and non-intrusive manner. 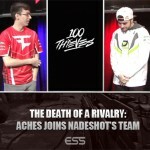 Retired competitive player Matt “Nadeshot” Haag was an early example of success with OpTic- gaining a strong following on YouTube and Twitch which then translated to a massive fan base on Twitter. 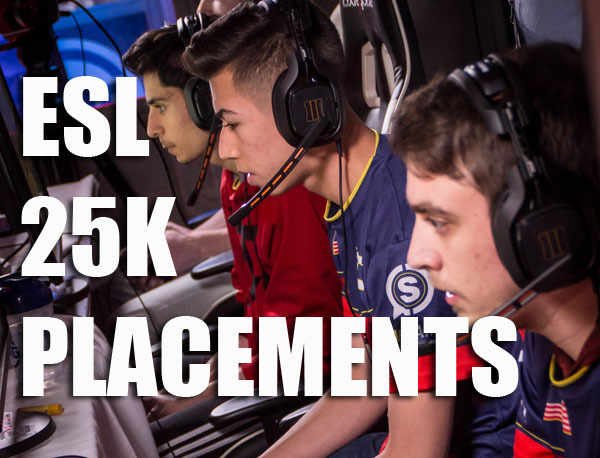 He is now participating in gaming events and projects within and beyond the Call of Duty scene, and currently has 1.5 million followers on Twitter. 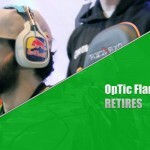 Other teams and players have struggled to find OpTic’s level of success amongst the fans, but with the rise of team houses in competitive Call of Duty, and players embracing the extra work and media savvy that comes with devoting time to cultivating an audience on YouTube, we may see more current competitive players on teams outside of OpTic gaining larger fanbases. 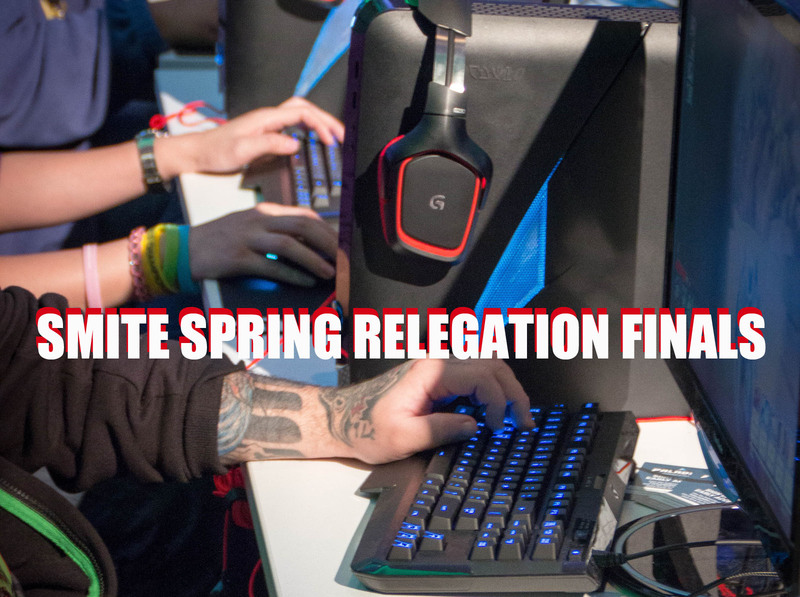 For more news and updates, follow @eSports_Source on Twitter!